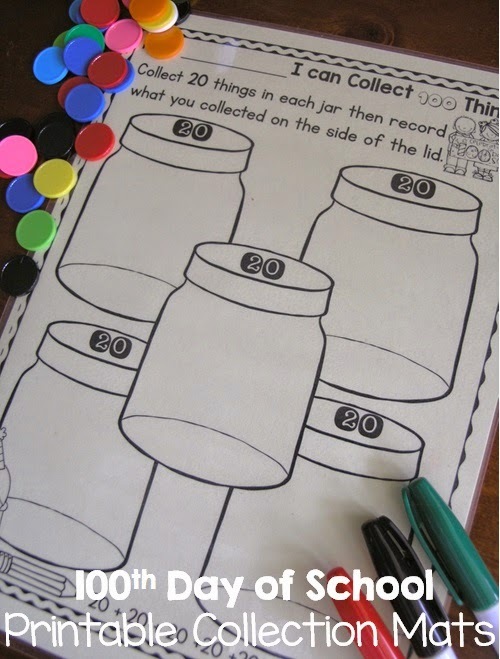 Celebrating the 100th day of school is so much fun. 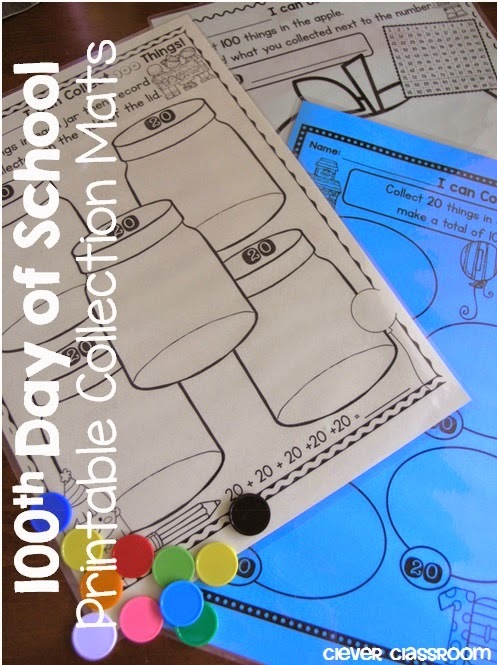 To make it even more fun, I wanted to make some ready to go printables that focused on collections. 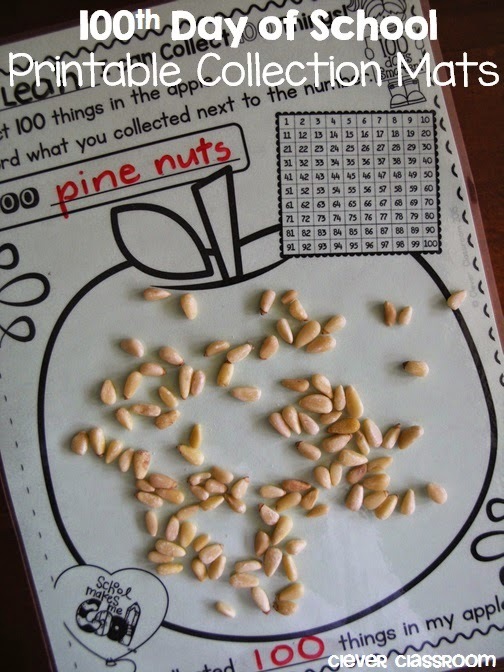 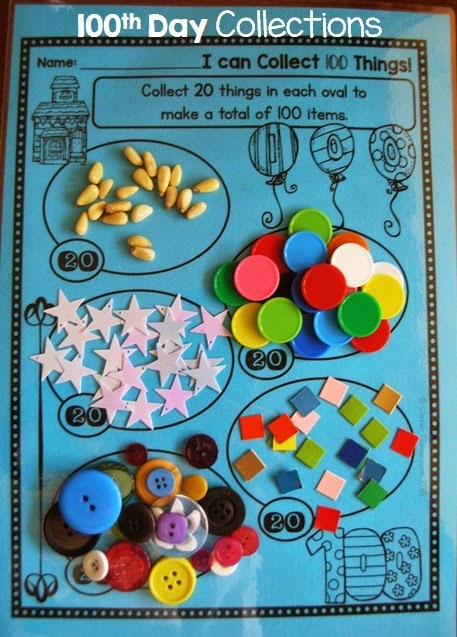 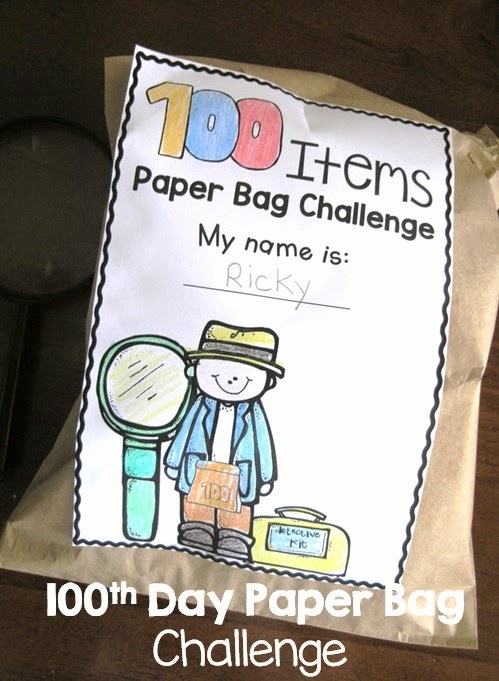 Collecting items is a fun, hands-on way to involve students in 100th day celebrations. 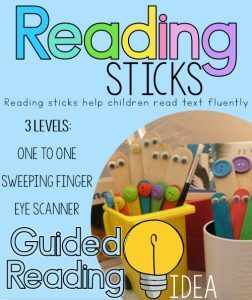 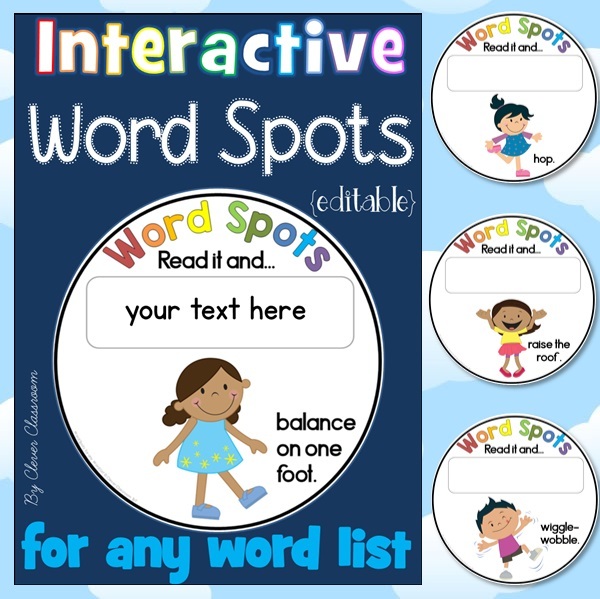 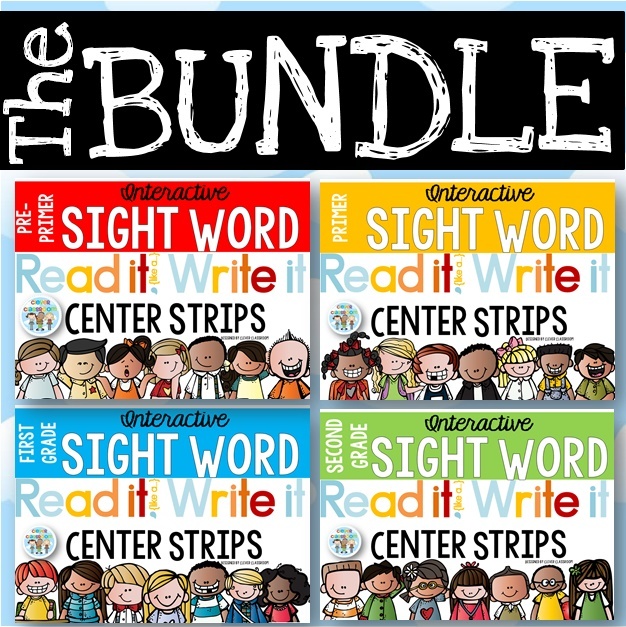 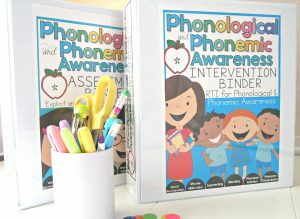 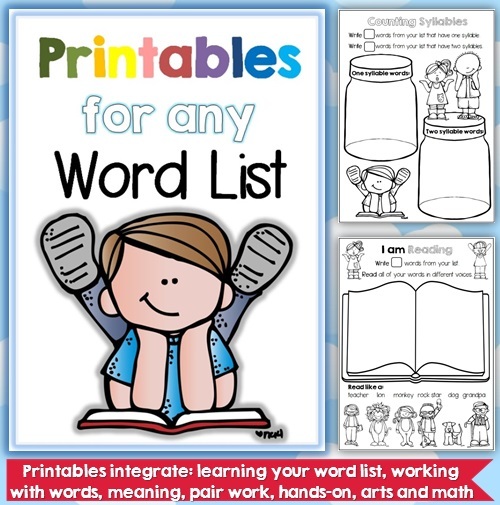 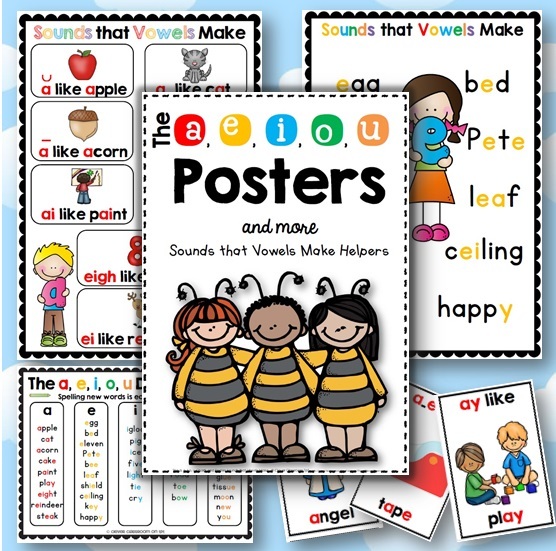 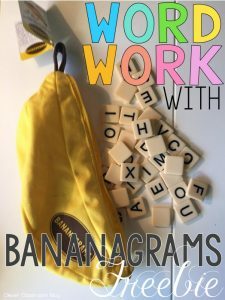 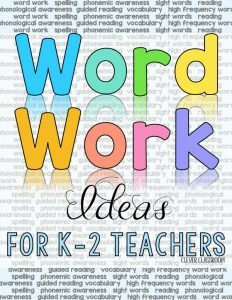 In this file, there are collection mats, collection mats with write and wipe, printables to do after center work, a challenge, 100 chart tasks and a huge book list too! 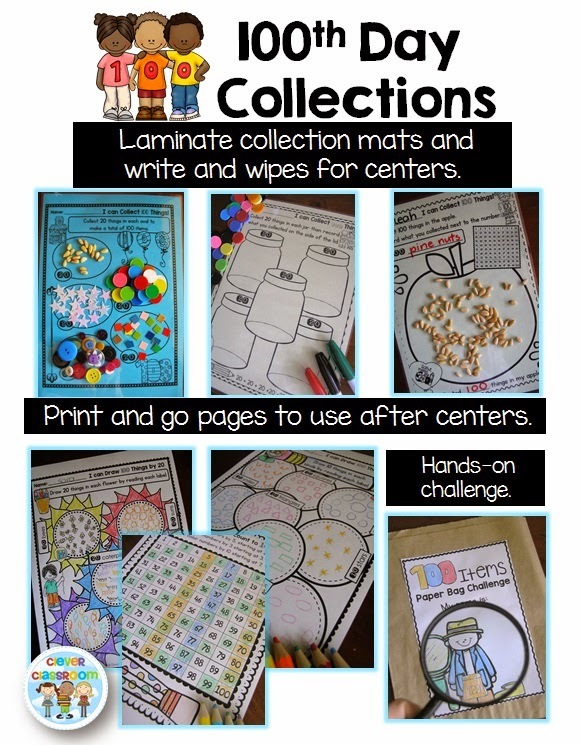 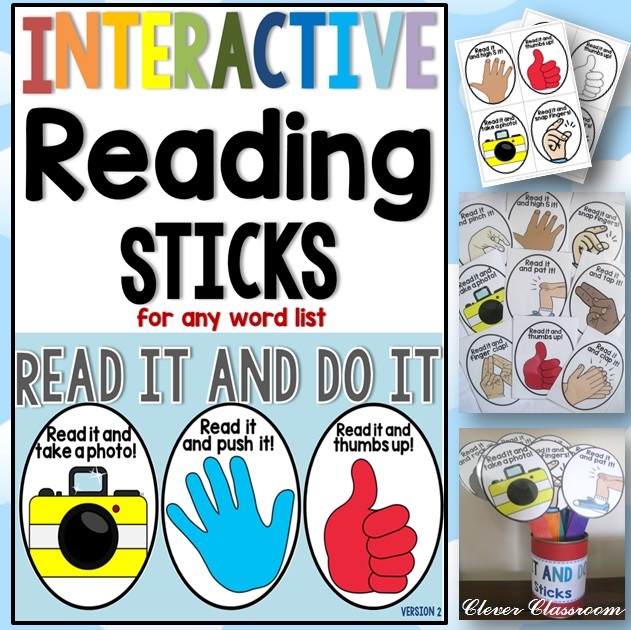 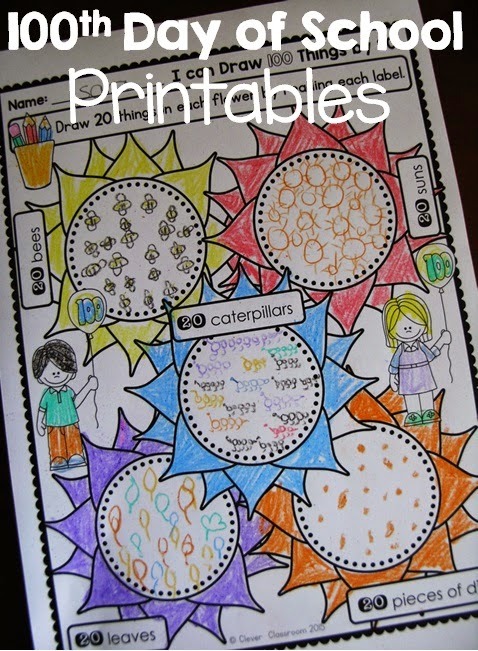 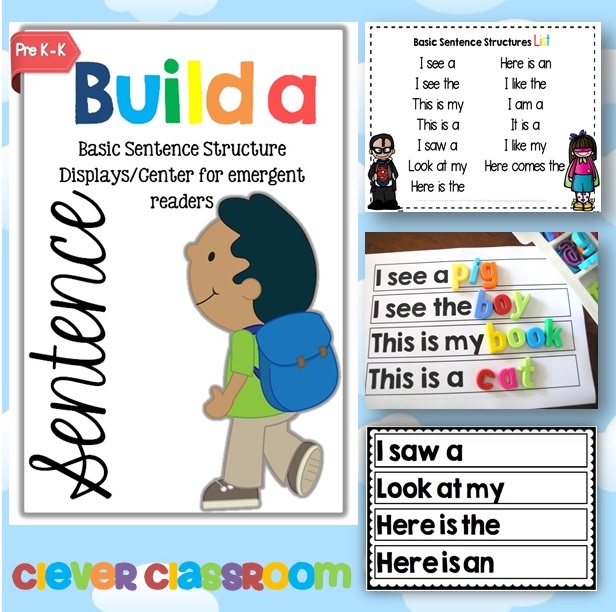 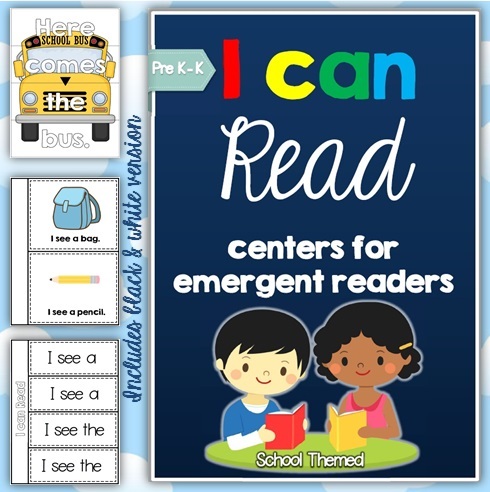 I made printables to go with the centers too. 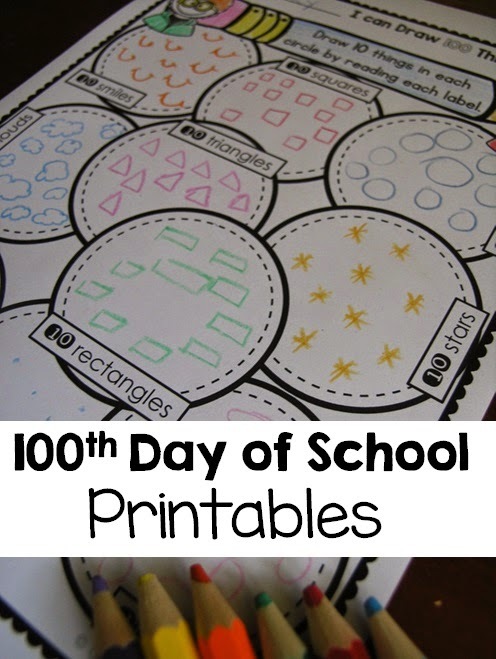 Plus I threw in a whole bunch of other helpful printables. 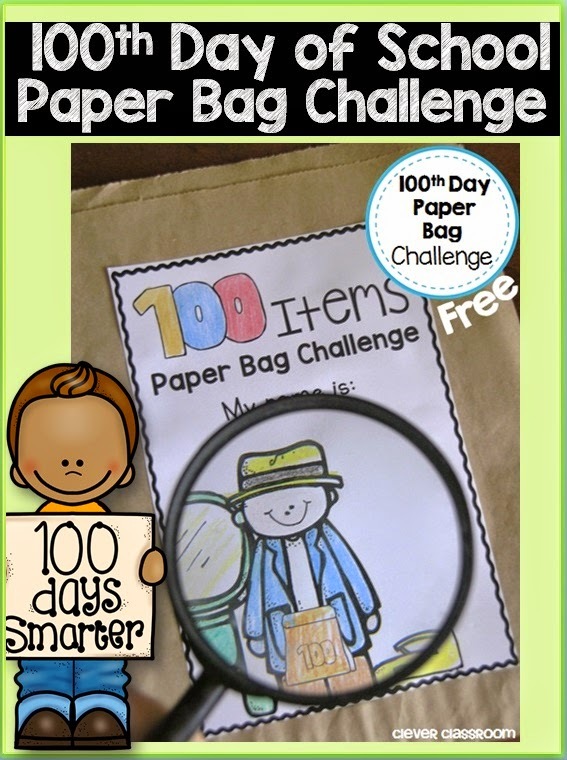 Oh and don’t forget to try this hands-on center activity, should your students decide to accept the challenge! 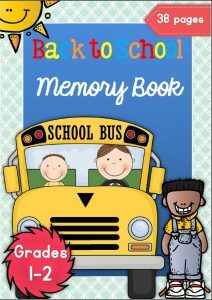 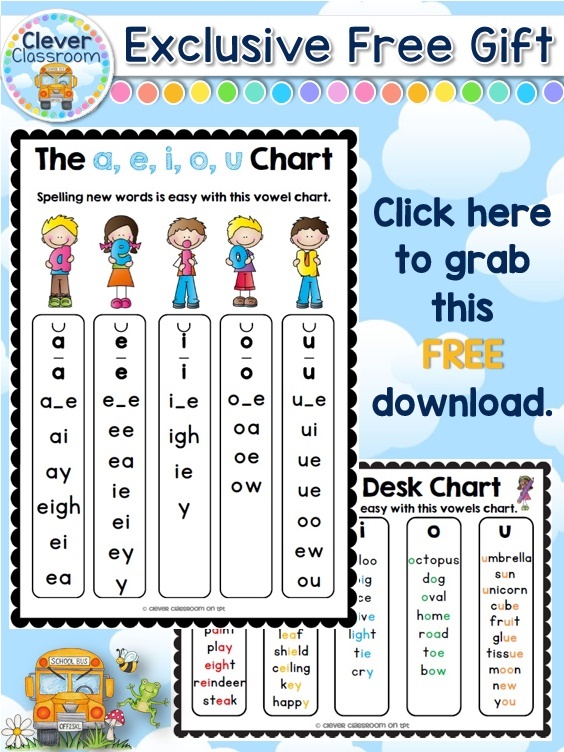 It’s listed for free in my Teachers Pay Teachers store. 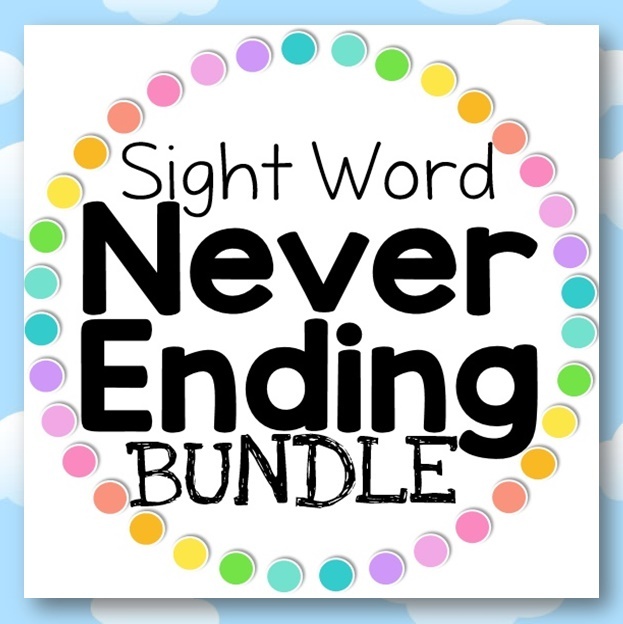 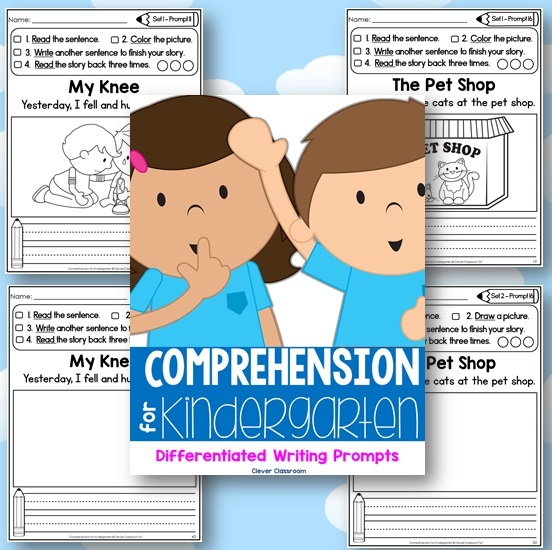 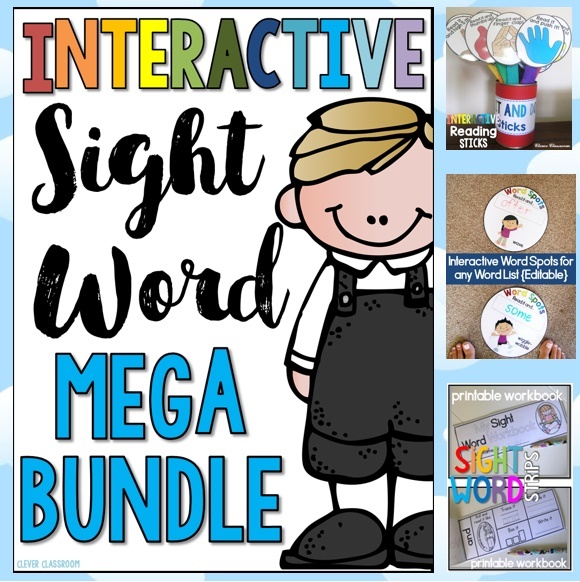 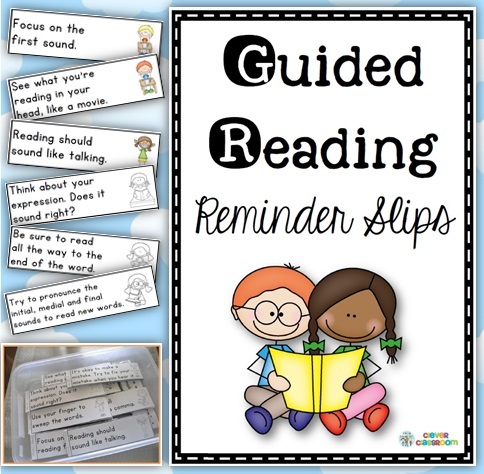 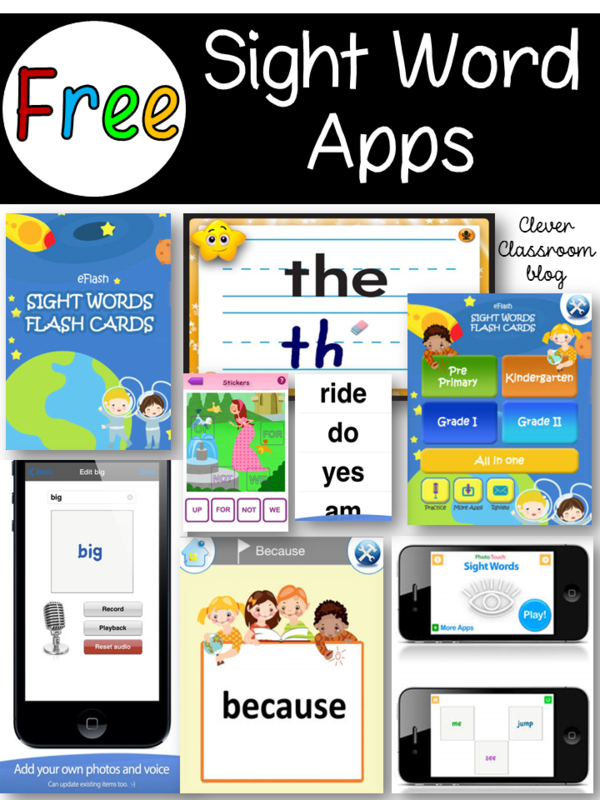 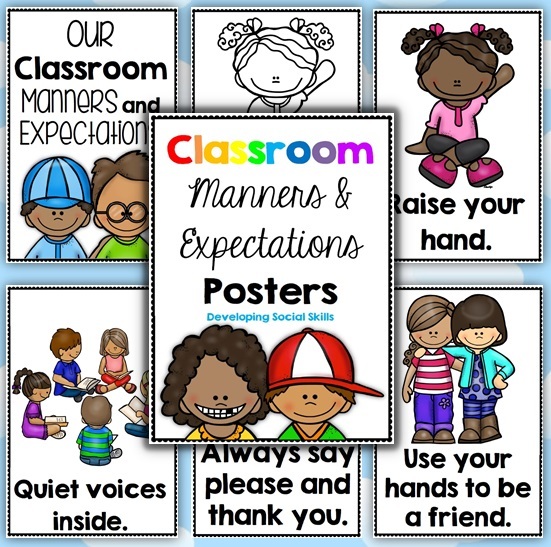 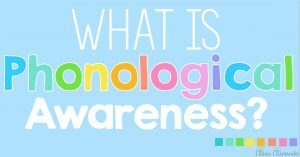 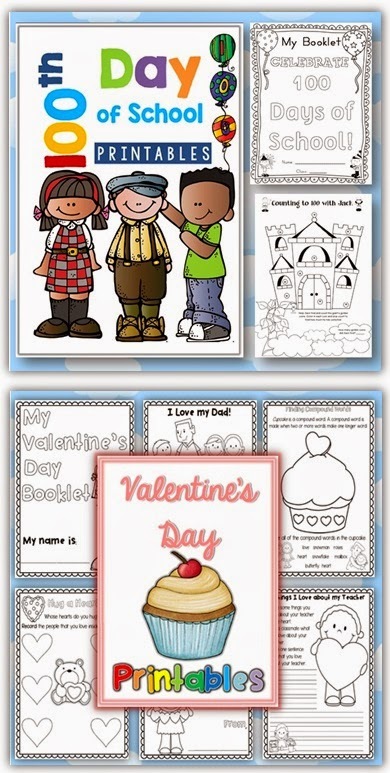 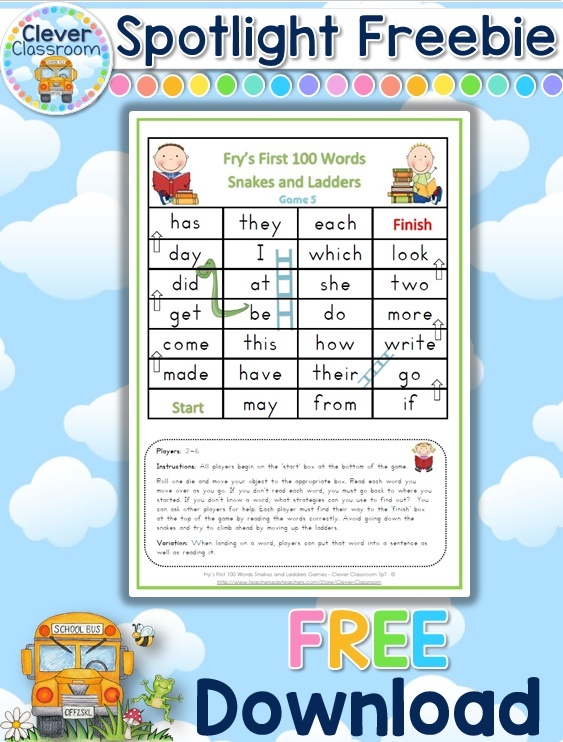 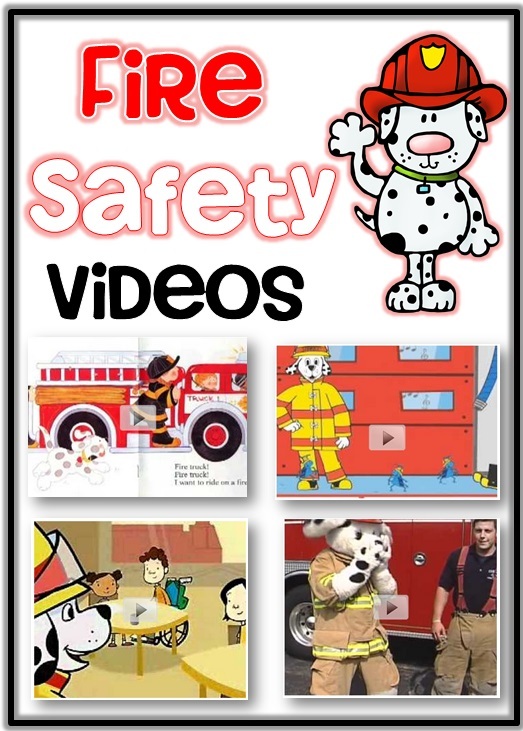 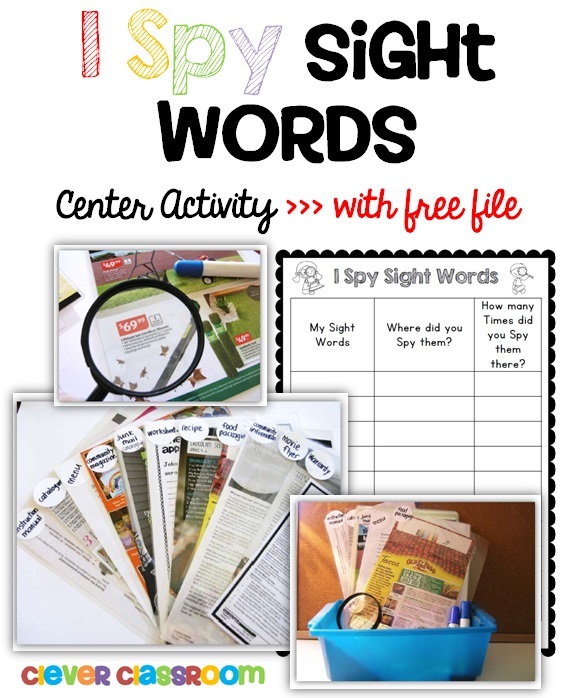 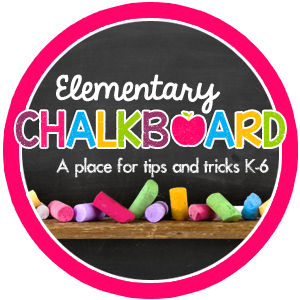 Click here to download your freebie from my TpT store! 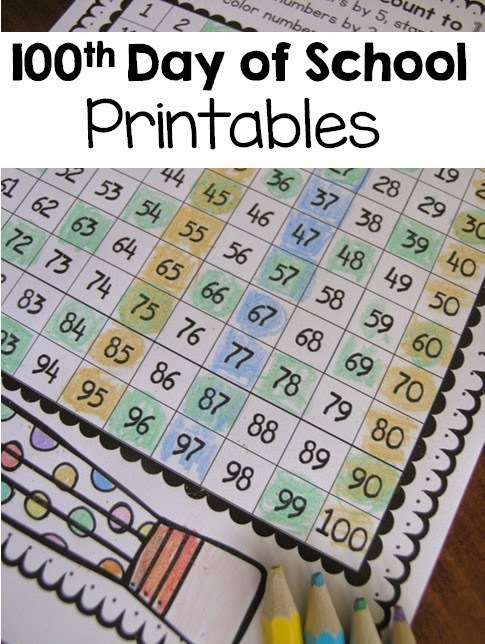 Have fun and happy 100th day!